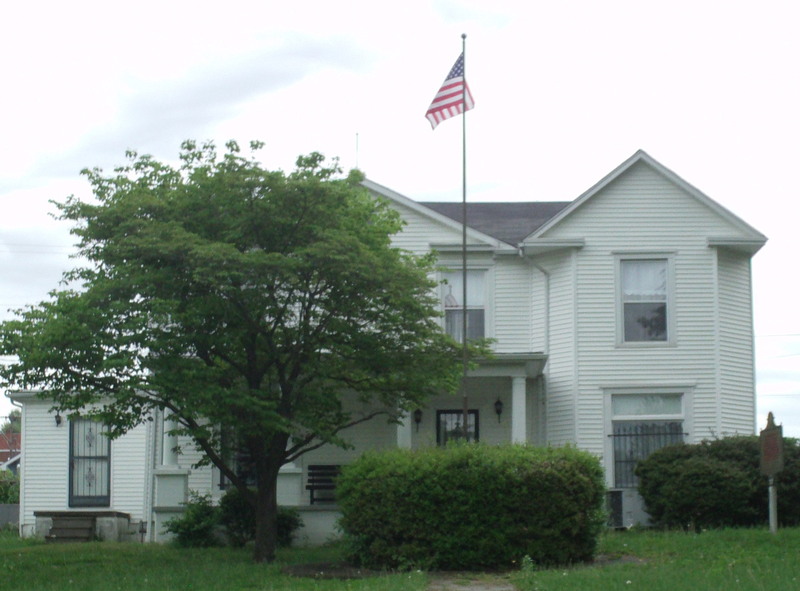 Ohio County Historical Society | The heritage of our past is the treasure of our future. 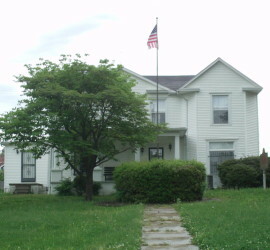 The Thomas House, home of the Ohio County Historical Society. Read about the history of this house and the other buildings we maintain. The Veterans Museum was opened in 2005 and is dedicated to Ohio Countians who have served in the armed forces. Click here to see all this museum has to offer! Read a transcript or view the original documents of a short story or a diary written by local citizens. 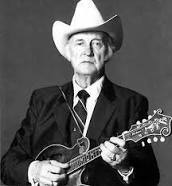 Read brief biographies of Ohio County's most famous people. Take a look at the other buildings on our property and see why they are important to our local history. 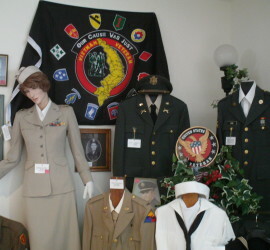 In 2005, the Society opened a Veterans Museum to showcase local men and women who have served in the armed forces.